So which type are you? do you research things to death? read reviews and get a little panicky when you think you found something? And after you get all the information known to human kind, you still can’t make the purchase? You start to sweat, palms get wet and you make a little tinkle in your undies when your about to hit the purchase button? 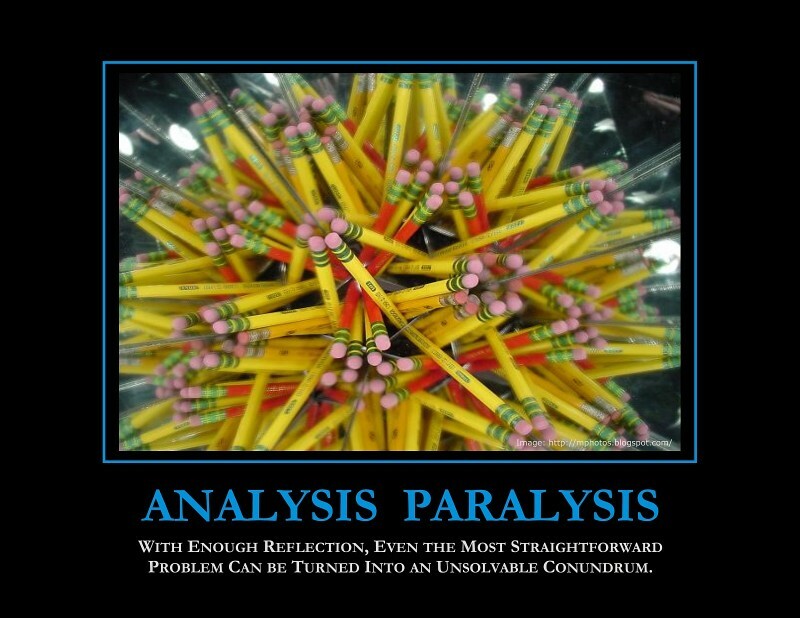 That is called in purely academic terms: Analysis paralysis – or as people like myself might say: Beta. 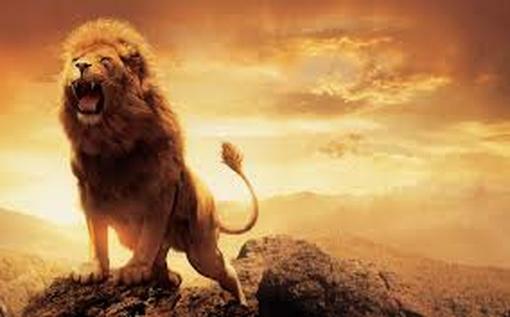 Or are you like a lion in the wild – free, unhindered and completely in charge of the moment – You buy without thinking, pretty color? purchase. Nice logo? purchase. 5 grams lighter than the last gear you bought? purchase. That’s right, you are the ultimate consumer – gear companies love you, you are why gear companies spend millions on the ads and make new gear. Congratulations you are the product of capitalism, born and paid for. You are super alpha, because that’s what gear companies say you are. This could also be a symtom of GAS or Gear Acquisition syndrome. In all seriousness, in my mind it’s pretty hard to know what you like if you don’t try it. You can sit and analyse something until you are old and gray, love it before you buy it – get it home and realise you just been duped. Because reality, and especially your own personal reality might be different from somebody else’s. I think a good example is between me and a hiking buddy of mine Mikael, he couldn’t see himself sleeping in an MLD Duomid because it is single wall and doesn’t have a floor. To me this is paradise – I love it. But he like most people would probably hate it. The thing is that maybe you made your purchase decision because of something I wrote – sorry. But what does it matter if you bought something only to realise you hate it? just sell it and move on. I get my mentality from my history as a stock trader – I never married a company or its stocks, if the facts changed I would change. Easy peasy. Yet the beta would buy, hold and fall in love then wonder why they lost all their money. So I buy and try a shitload of gear – I have first hand experience with so much gear and so many companies which is why I started this blog. Because I love trying out new gear, can’t help it, I am a through and through the ultimate consumer. The definition of GAS. 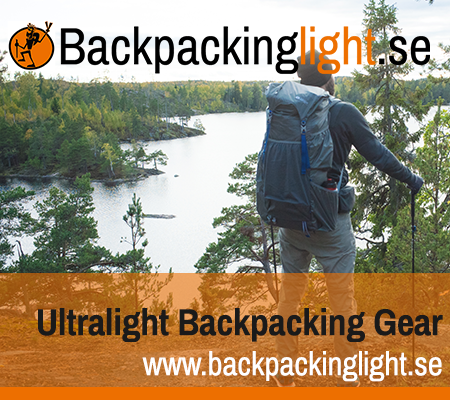 I don’t however keep much gear – if I don’t like it I sell it and move on to something else. I see my gear purchases as investments – because it’s suppose to keep me alive and comfortable when I am out in the wild. I can say however that when I find that one piece of gear that matches me perfectly, then I keep it for a very long time and use them until they fall apart. I never change out gear I love. Thermarest Xtherm – heavy but I love it, the Zpacks arc-blast – love it. But I wouldn’t know the grass isn’t greener if I hadn’t tried other gear. SO in conclusion to this short article in what could easily be mistaken for rambling non-sense: Buy gear, try it, use it, abuse it, find out if you love it or not and move on. Gear decisions can’t be made on a computer screen.